Bengaluru: Trusting employees like housemaids, drivers and guards are always risky and in the case of Kiranraj Halkati (name changed) who trusted his driver Nagaraj from Kodigehalli, regrets now as the latter had stolen 47,000 from his savings bank account. Nagaraj, working as driver for the last 10 years, had earned the trust of the senior citizen, clicked the photo of his ATM card when he asked to withdraw cash from an ATM near Yelhanka. Later, he sent the photo to his friend Sachin on WhatsApp. The duo later transferred Rs 47,000 without the knowledge of Halkati. The culprits were smart and had withdrawn the cash part by part on every alternate day. 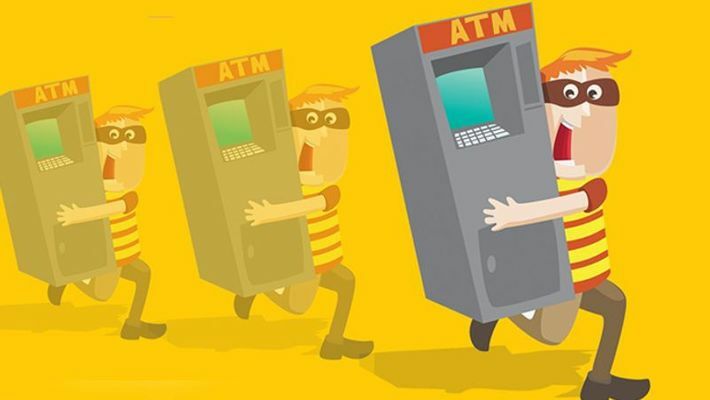 Halkati who went to withdraw cash after few days was surprised to notice his balance coming down and suspecting that there is something wrong, approached the Bengaluru Central Crime Branch’s (CCB) cyber wing, who swung into action. "After collecting the statements from the senior citizen, we started to investigate, our experts noticed that the amount was transferred to Nagaraj's' account. Later he was picked up from his locality and grilled. The accused accepted to have cheated. The culprit and his friend used the details of the card and PIN number and transferred the cash," said a cyber police official. The police have requested the public not to share their bank account details, ATM details and other transactions with unknown persons and others as it may lead to cheating. The cyber police team headed by Yashwant Kumar KN, assistant sub inspector Bhojegowda and other constables attached with cyber crime were involved in solving the case.